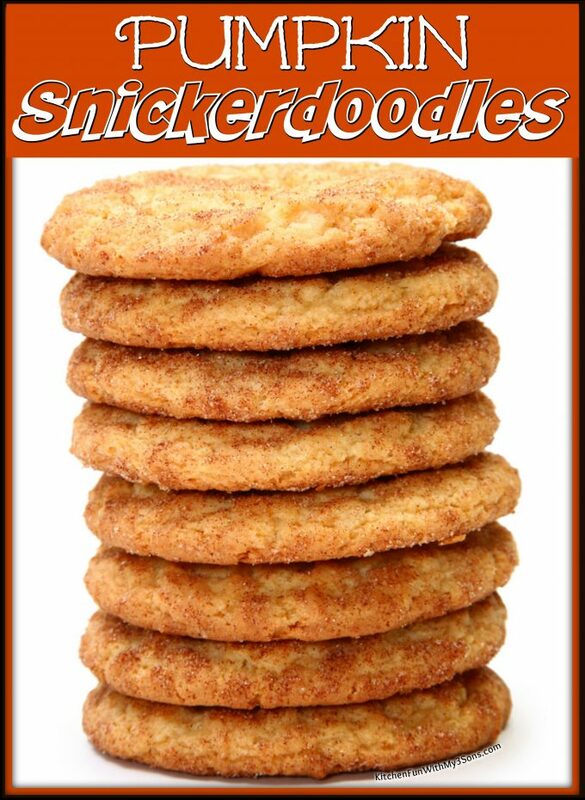 These Pumpkin Snickerdoodles are absolutely delicious and the perfect cookies for Fall. These are so soft and full of flavor. 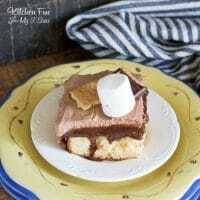 Everyone will gobble this up in record time! 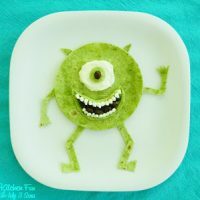 You can also make these without the pumpkin puree, but we think they are so much better with the pumpkin. 1. In a medium-sized mixing bowl whisk together the flour, pumpkin pie spice, cinnamon, baking soda, baking powder, corn starch, cream of tartar, and salt until well combined. Set aside. 2. In a large mixing bowl using an electric mixer, cream together the softened butter, granulated sugar, and brown sugar for a couple of minutes or until well combined. Mix in the egg yolk and vanilla extract, then mix in the pumpkin puree. Add the dry ingredients to the wet ingredients and mix until just combined. Cover tightly and refrigerate for 30-40 minutes (until you can roll it without it being sticky). Preheat oven to 350°F. Spray or line two large baking sheets (we prefer silicone mats) and set aside. Remove the cookie dough from the refrigerator. Using a 2 tablespoon cookie scoop, scoop the cookie dough onto the prepared baking sheets, making sure to leaving 2 inches between each one. In a small bowl, whisk together the 1/2 cup of sugar and 4 teaspoons ground cinnamon. 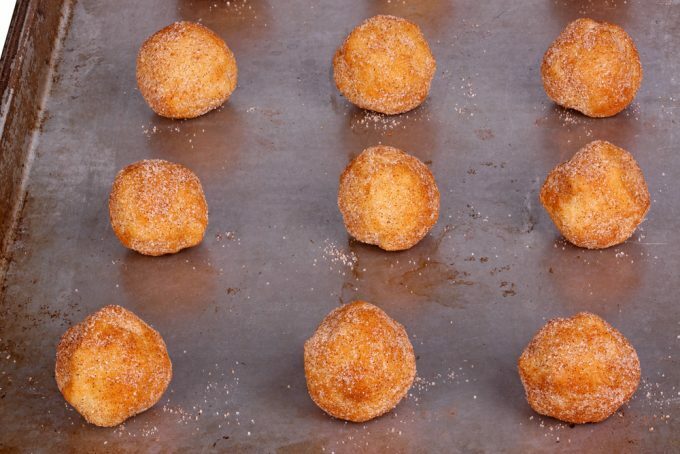 Roll each ball of cookie dough in the cinnamon sugar mixture and place back on the baking sheets. Bake at 350°F for 10-13 minutes or until the cookies are set. Make sure to refrigerate the other batch of cookie dough while the first batch is baking. 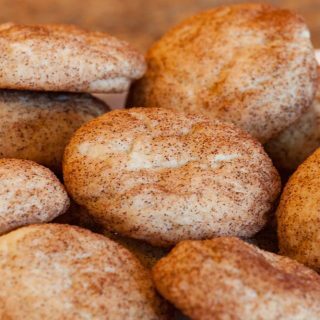 Remove from the oven and allow to cool on the baking sheet for 5-10 minutes, then transfer the cookies to a wire rack to cool completely before gobbling up these fantastic pumpkin snickerdoodles! In a medium-sized mixing bowl whisk together the flour, pumpkin pie spice, cinnamon, baking soda, baking powder, corn starch, cream of tartar, and salt until well combined. Set aside. In a large mixing bowl using an electric mixer, cream together the softened butter, granulated sugar, and brown sugar for about 1-2 minutes or until well combined. Mix in the egg yolk and vanilla extract, then mix in the pumpkin puree. 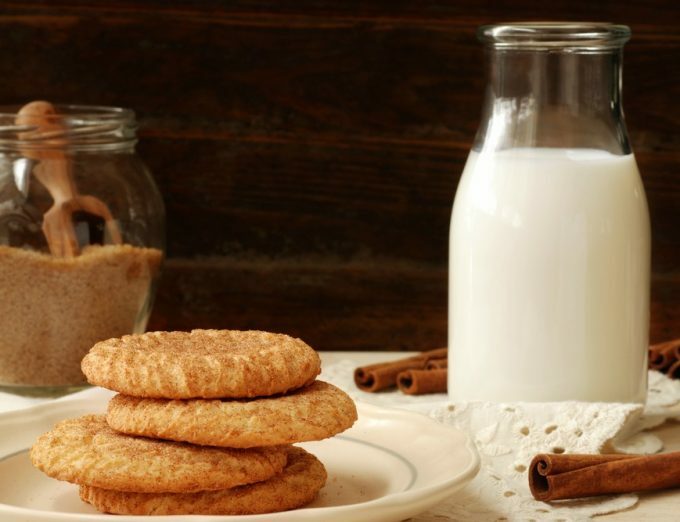 In a small bowl, whisk together the ½ cup of sugar and 4 teaspoons ground cinnamon. 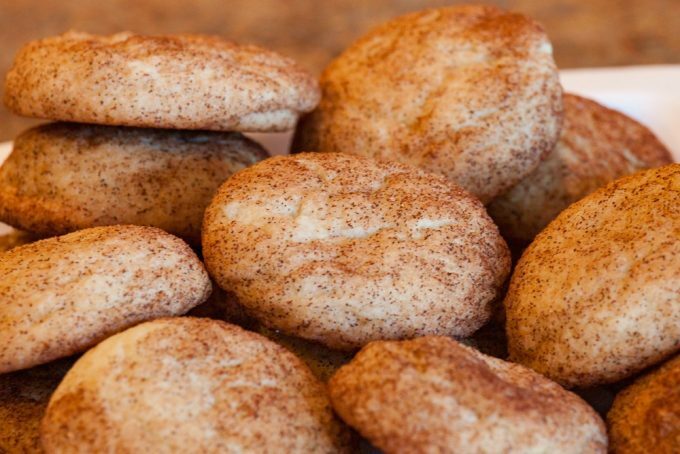 Roll each ball of cookie dough in the cinnamon sugar mixture and place back on the baking sheets. Bake at 350°F for 10-13 minutes or until the cookies are set. Make sure to refrigerate the other batch of cookie dough while the first batch is baking. Remove from the oven and allow to cool on the baking sheet for 5-10 minutes, then transfer the cookies to a wire rack to cool completely. 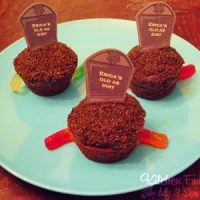 Old As Dirt Cupcakes…40th Birthday!